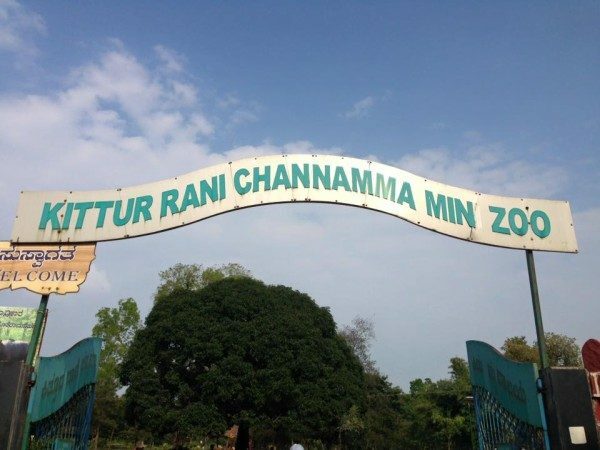 The mini zoo at the Kittur Rani Chennamma Nisargadhama is gifted with nature’s bounty. 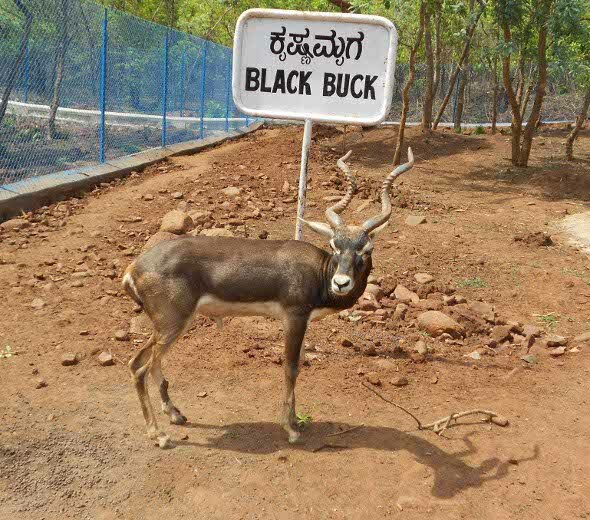 The mini zoo situated 13 km from Belagavi city at Bhutramanhatti village on Pune-Bangalore National Highway will now be developed by spending Rs. 1,99,24,064.57. Spread in over 32 hectares, the mini Zoo was started in 1989 and due to lack of funds and a desire from the authorities, the said mini zoo was not much developed. With this there would be some basic infrastructure improvement that would be done at the mini zoo. 9 different species of birds have been brought from Chamarajendra Zoological Gardens of Mysore. Silver Pigeon and White Peacock are the most important amongst the species housed in here presently. Zoo Authority of Karnataka recently released Rs.35 lakhs out of which 10 lakhs have been used for the bird aviary. A new Pheasant Tree is also being built. The Mini Zoo is open from 10.30 am to 5 pm with an entry fee. Wednesday Holiday.